5.0 - All I can say is WOW, really seems to be working for ME!!! I have been taking this Gelatin for a while now ever since I read about the health benefits! I have Crohns Disease and after a lot of research I decided to order this gelatin to give it a try. 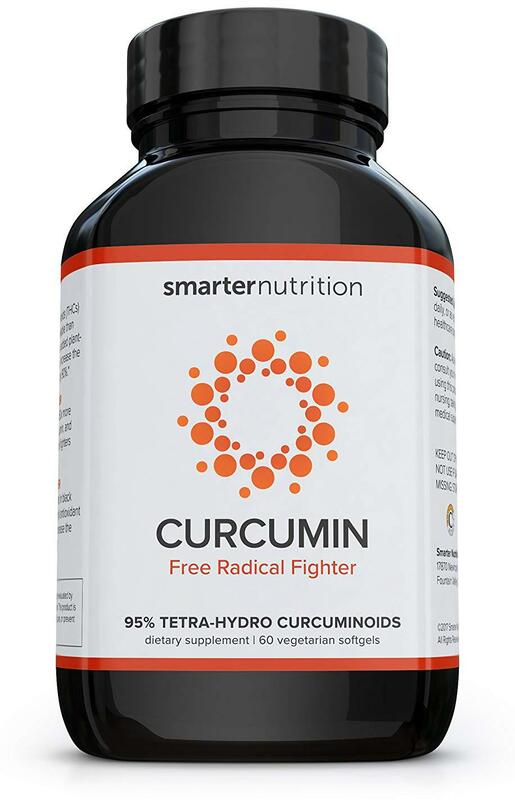 This can be mixed in with water or food and it does not gel up, it also has no flavor which makes it very easy to take. My mom and dad have been taking this gelatin every day as well because of the health benefits. 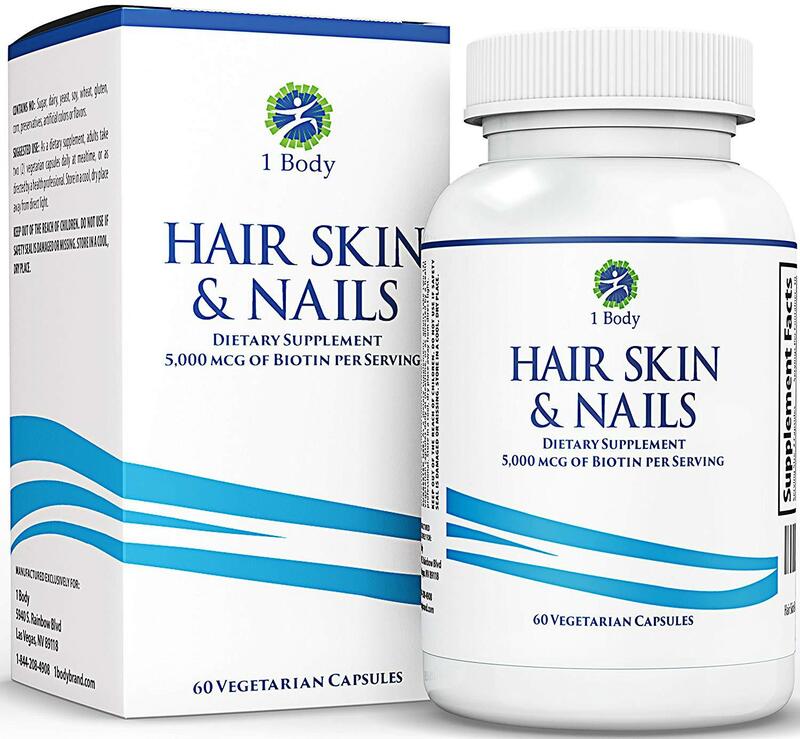 After several months we have all noticed our skin improving and our hair and nails are thicker and growing quickly. This stuff is amazing and I highly recommend it! 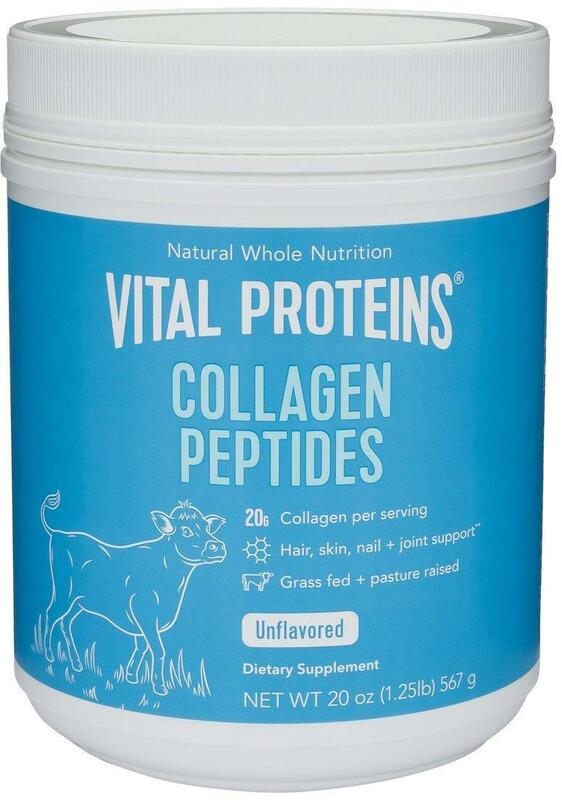 I am brand new on the Collagen Peptide band wagon. I have noticed much more comfort in my digestion and I have Crohns Disease! I have concocted a delicious way to drink the powder in my morning coffee. In a vitamix combine: hot coffee, 2 scoops Vital Proteins Collagen Peptides, 1/2 teaspoon 4th & Heart Madagascar Vanilla Bean Ghee Butter, a few shakes of Ceylon Cinnamon, almond milk and HERES THE BEST PART...2 PITTED DATES for sweetness! Blend Blend Blend. The more you blend the frothier and hotter it gets. Sooo good! 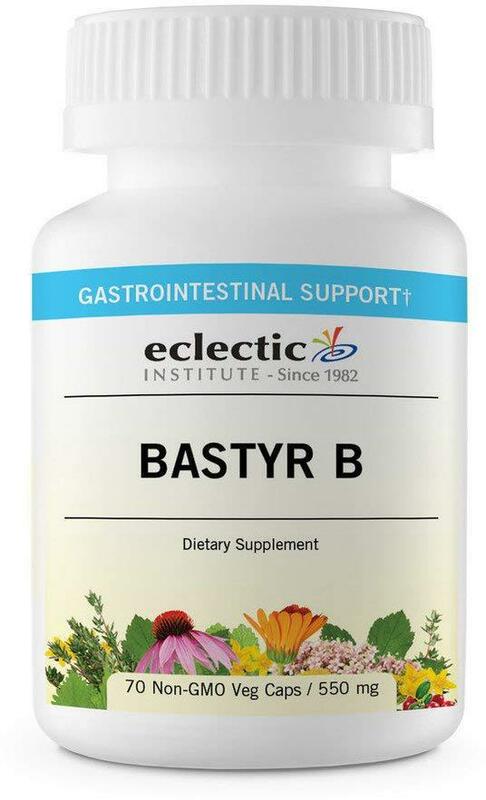 really helped me get my stomach back to normal after being on antibiotics, with crohns and diverticulitis. Good product. Helps my crohns. I buy it on a regular basis. I was so hoping this pill would help me but unfortunately have felt no improvements. 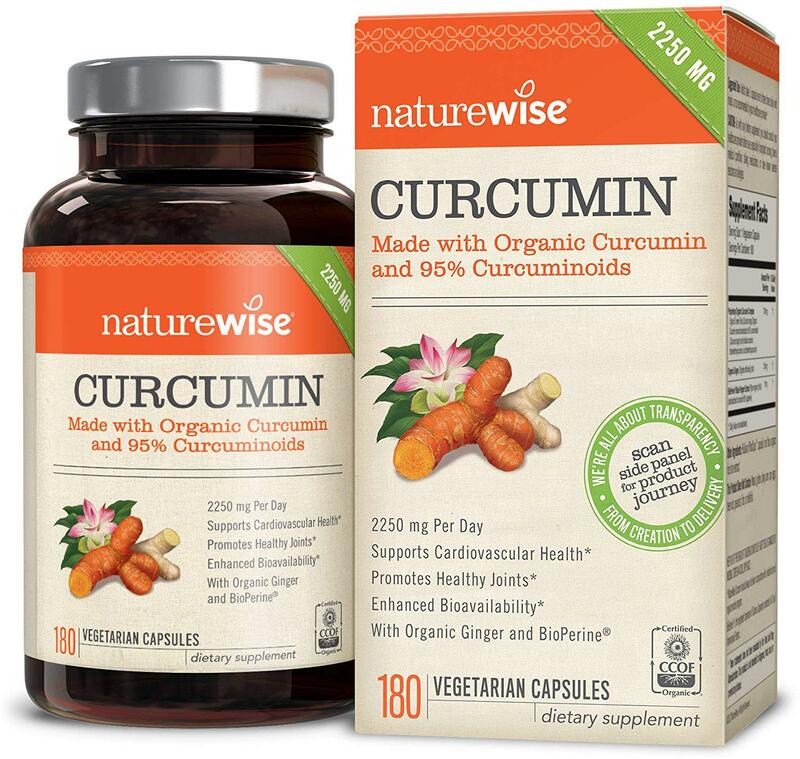 I suffer from Crohns and Lupus have tried many various treatments was so hoping something natural would do the trick. I am grateful that others that are on this have seen positive improvements...I guess I have not found my magic formula yet! Good Luck to All! 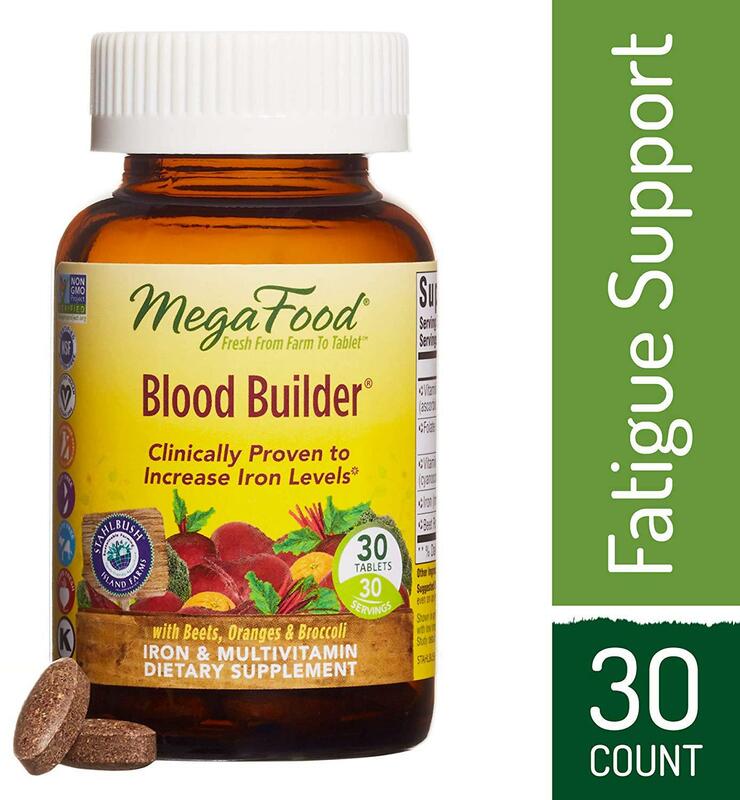 My husband has Crohns disease and this has done wonders to help his inflammation. Not sure of the effect of raising ferritin/iron, all I know is that after a few days of taking it, i stunk, my pee, underarms, just very weird smells. I did look it up and found that iron can make urine smell and discolor your teeth. This pill made me feel horrible, after the 2 pill. After the 3rd, that's it, this is not for me. Took another couple days of water to wash out the smell. 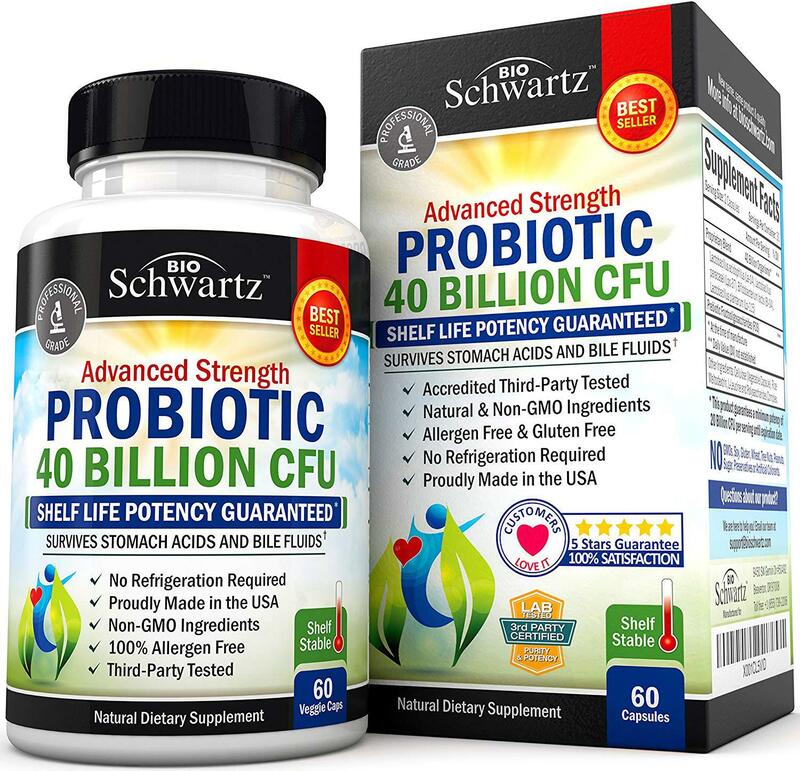 All the pills made from s. cerevisiae yeast and many people gut probs or w/Crohns or autoimmune should beware, could cause an upswing in antibodies. Look up antibodies to s. cerevisiae. I'd rather eat clams everyday than one of these pills. PeeEw! I've never trusted vitamins made from this 'food' yeast but thought to try it because of constipation issues. It did not cause constipation. I guess because it's not "real" iron. I don't know what this is. I love this product. 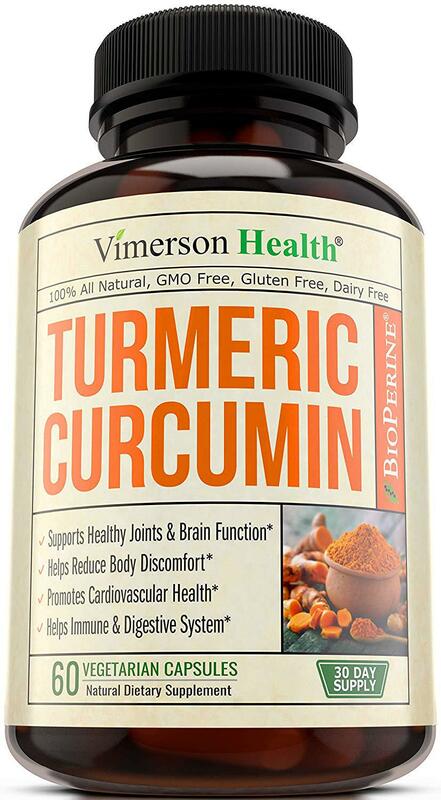 It has helped with issues from Crohns. 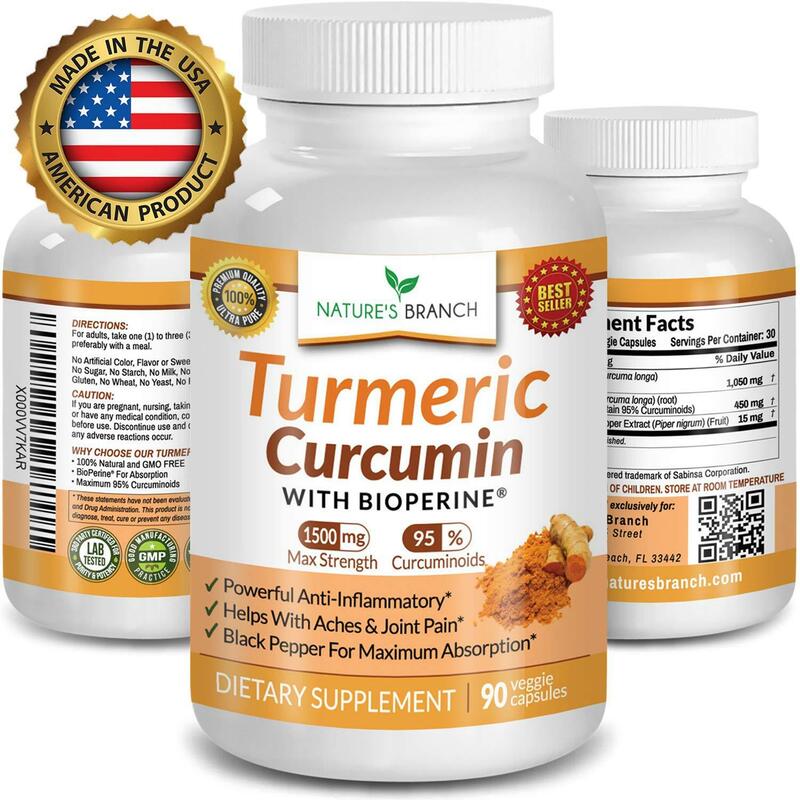 I have Crohns and my doctor recommended taking Curcumin Tumeric for persistent joint pain. It has helped so much. Wish I had known about this a long time ago!